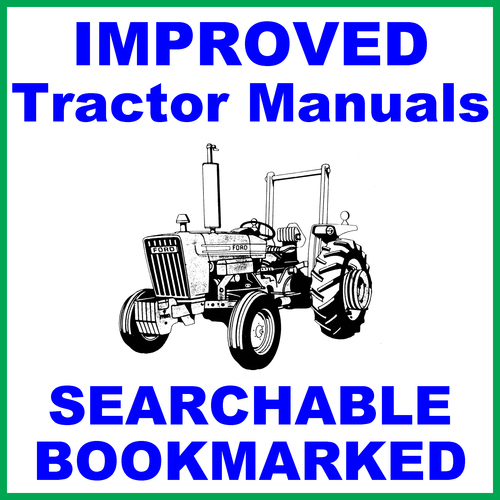 THESE ARE NOT THE AFTERMARKET MANUALS THAT OTHERS SELL & LIE ABOUT & CALL THE FACTORY MANUALS! THESE ARE THE REAL FACTORY MANUALS! ALL 3 MANUALS FOR LESS THAN OTHER SELLERS CHARGE FOR 1 MANUAL. The Best Price & The Best Manuals! PDF documents may require the newest version of Acrobat Reader to display correctly. Should you have any problems reading your document, please initially try upgrading to the latest version of Adobe Acrobat Reader. I have Hundreds of Thousands of Manuals - email me about any you might need.